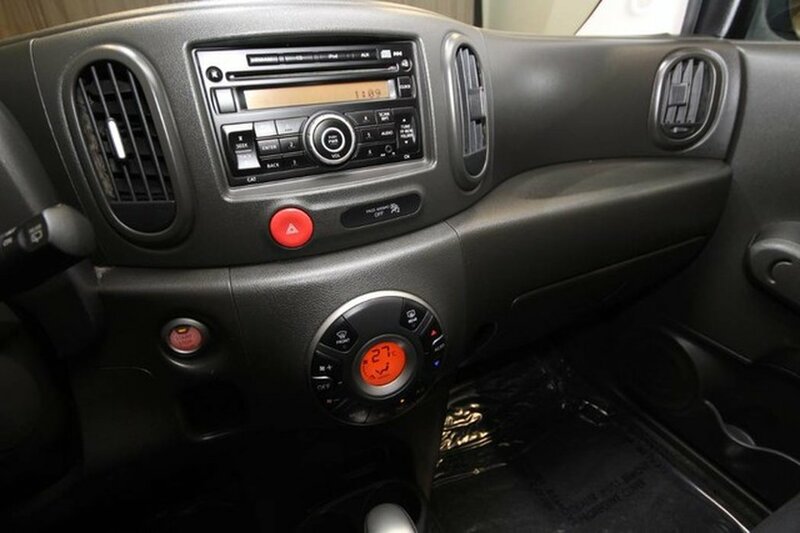 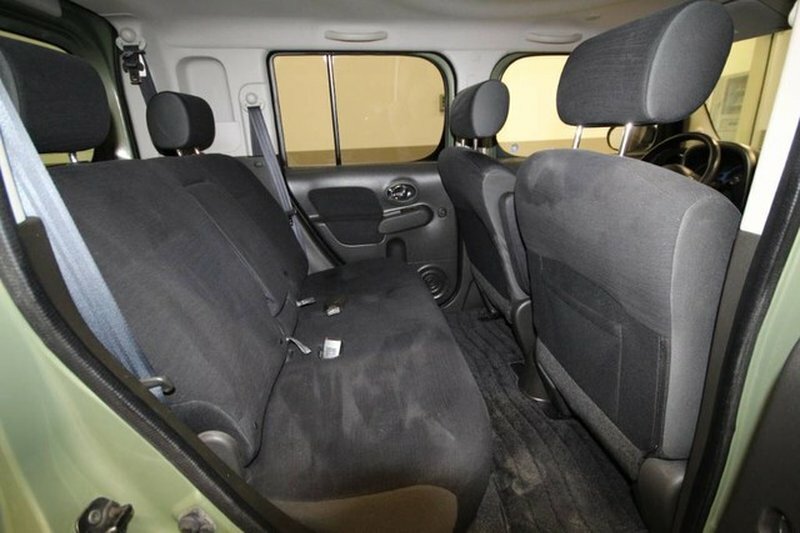 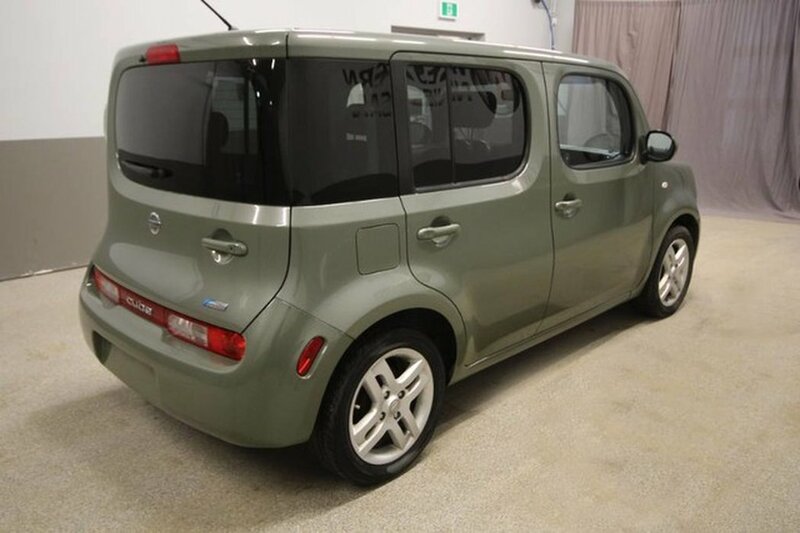 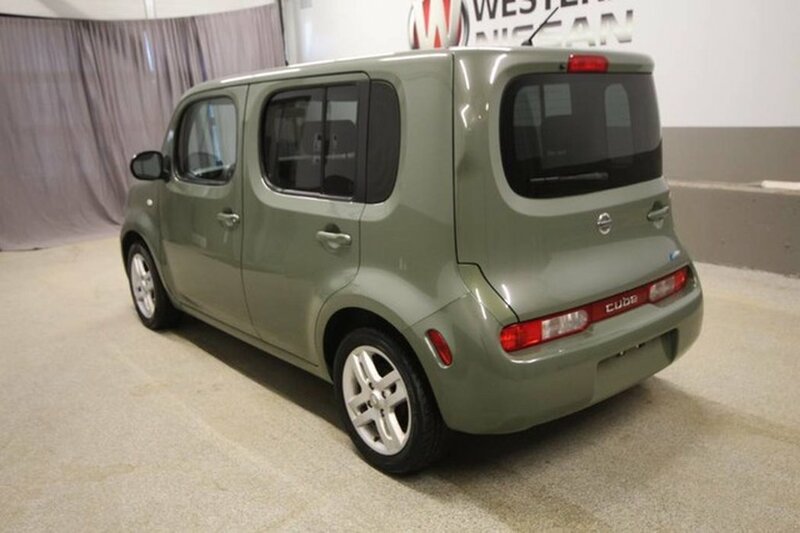 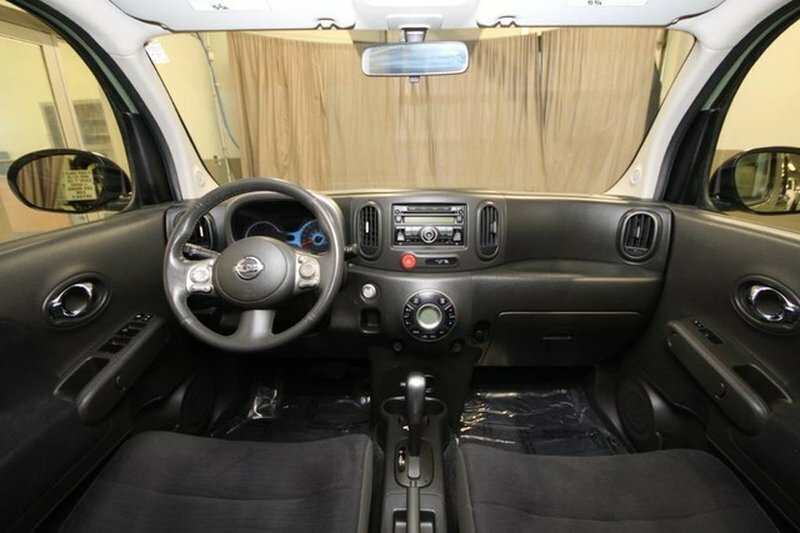 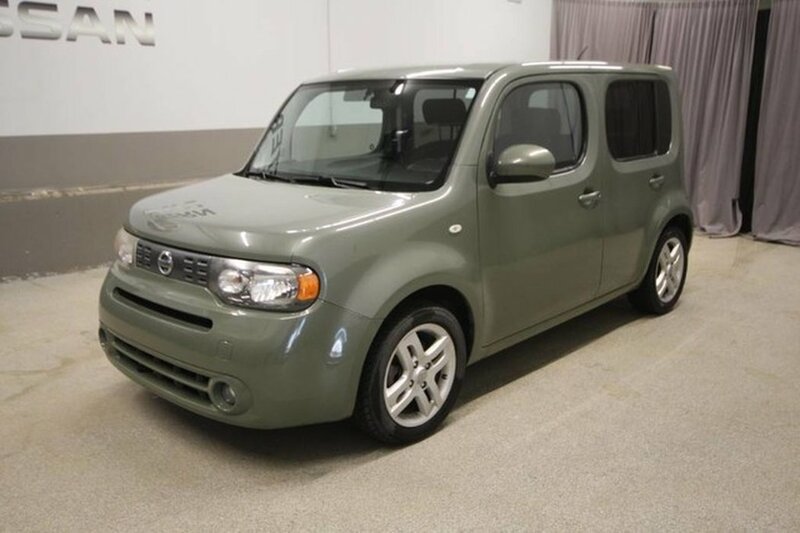 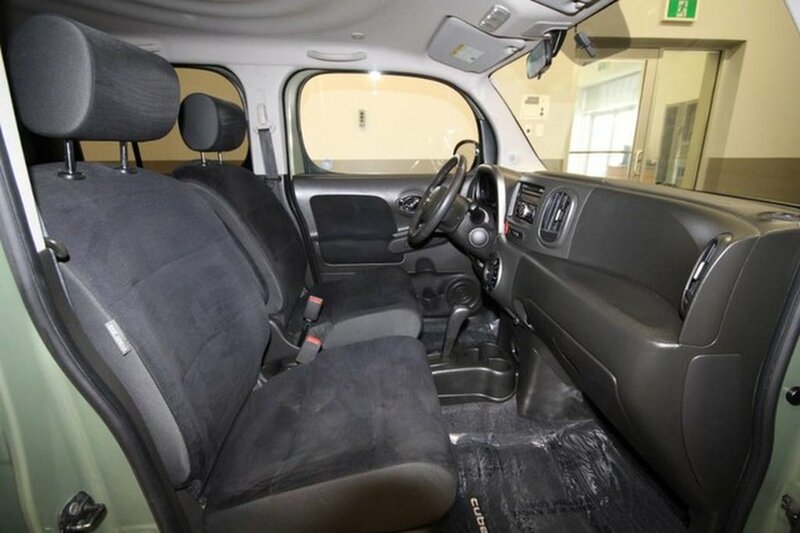 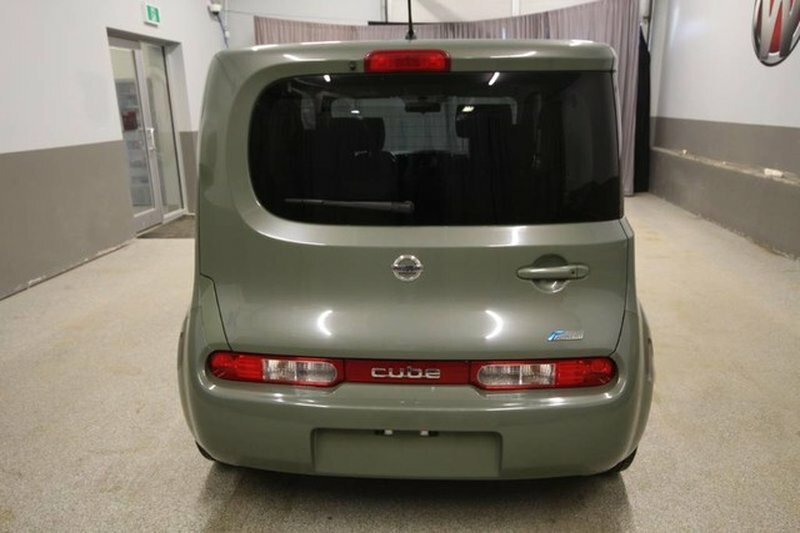 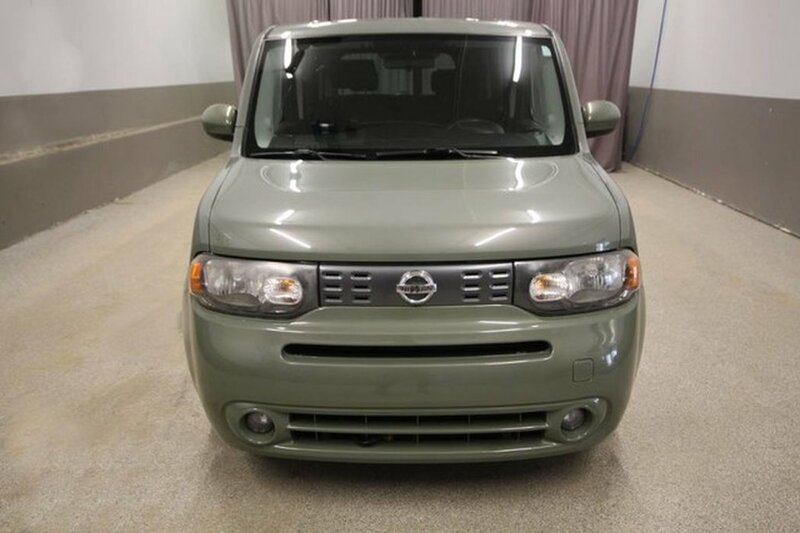 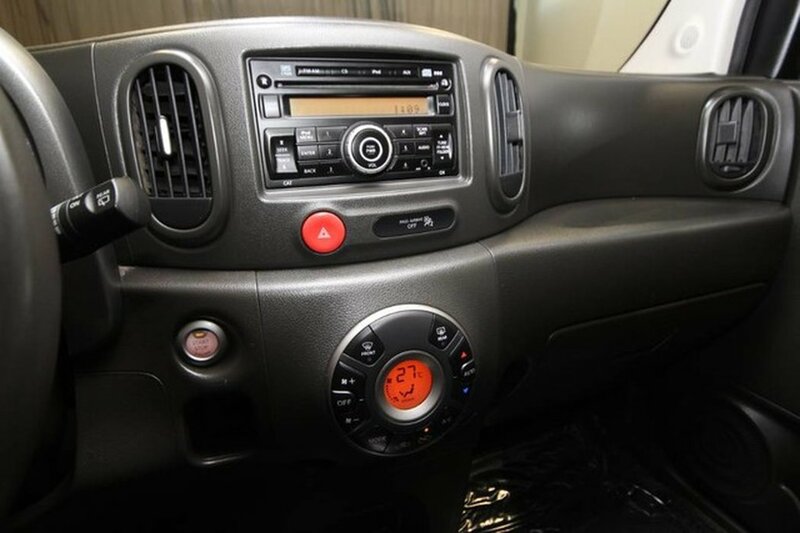 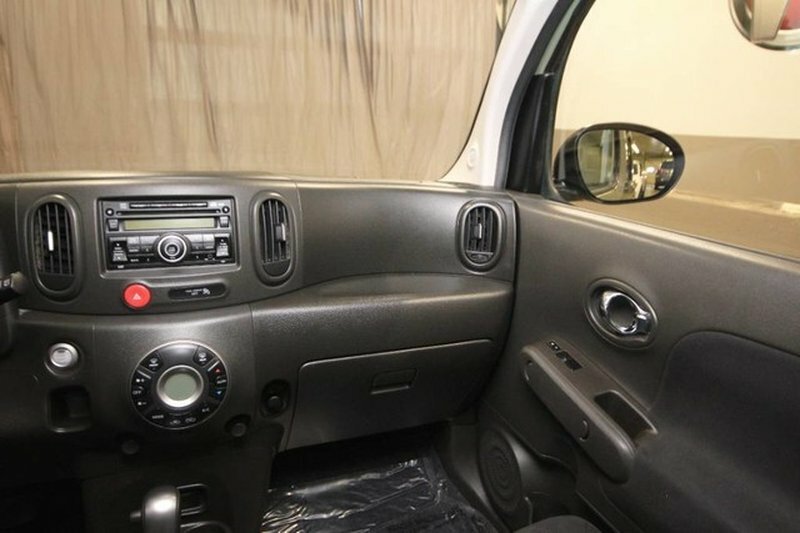 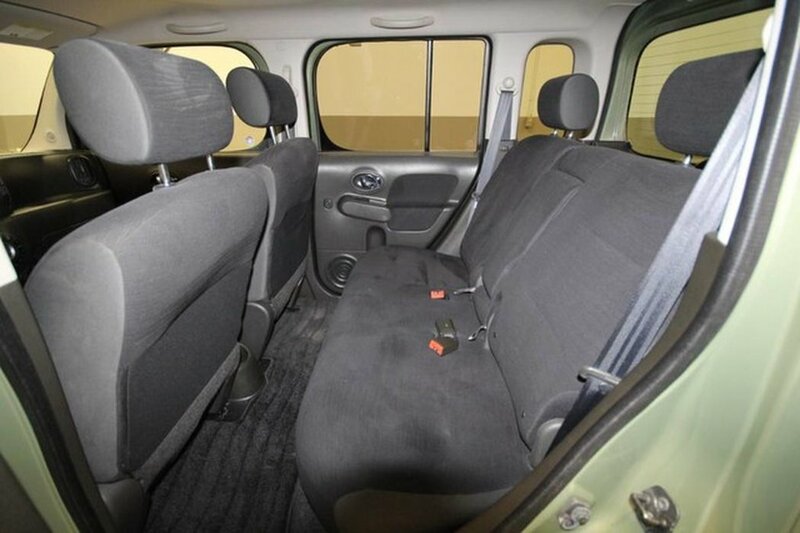 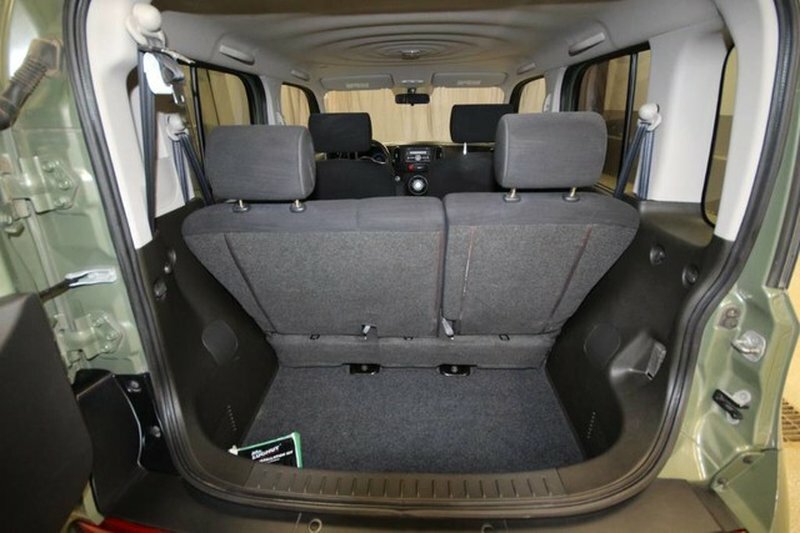 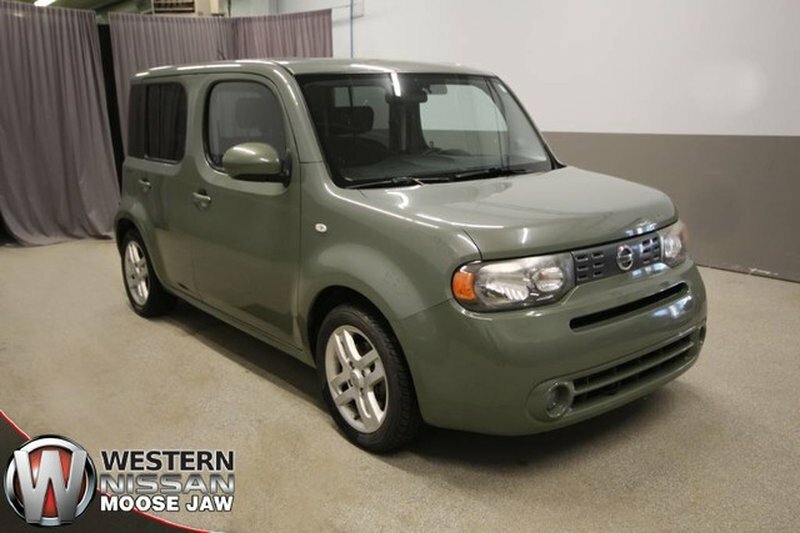 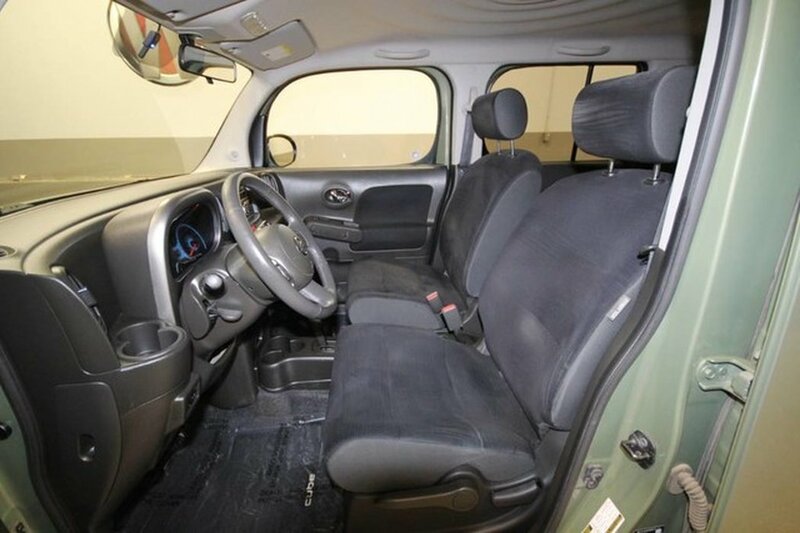 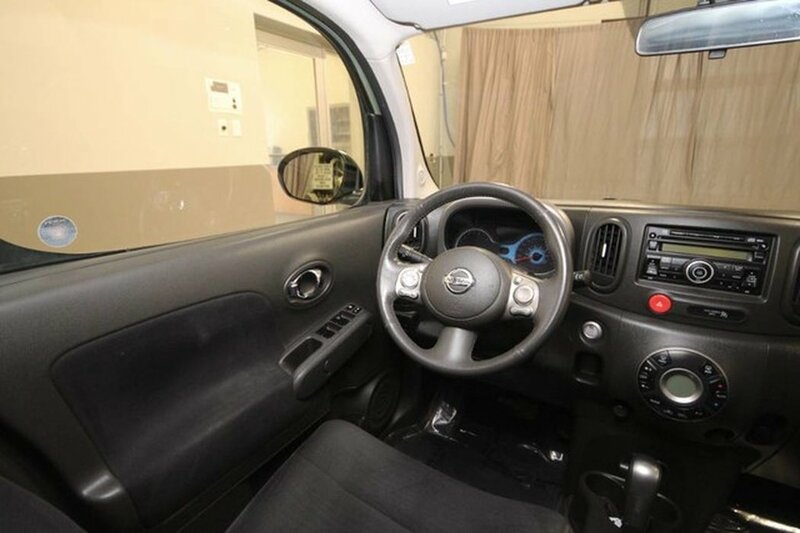 This 2010 Nissan Cube in Safari Green is distinctive in style and features 2 sets of tires/rims, cloth interior, air, cruise, keyless entry, AM/FM radio, CD player, power locks and windows. 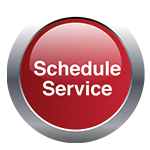 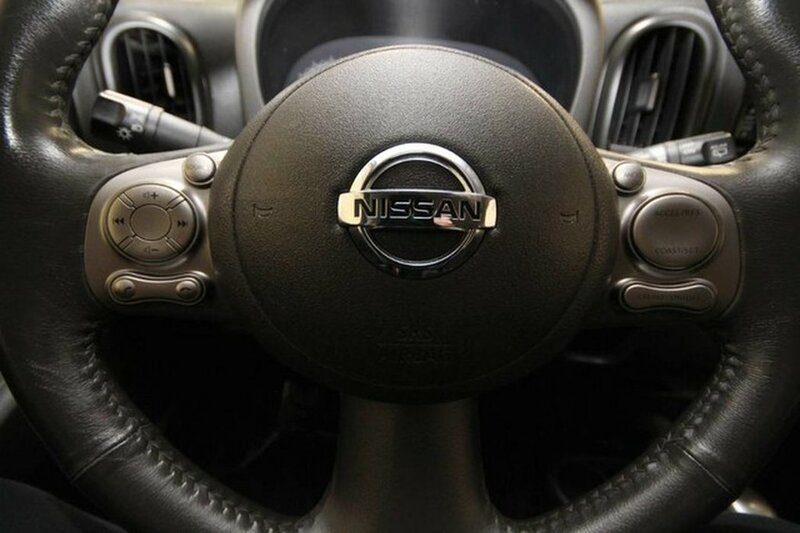 With just over 10,000kms accumulated annually our certified technicians completed an oil change with an inspection, replacing the brakes. 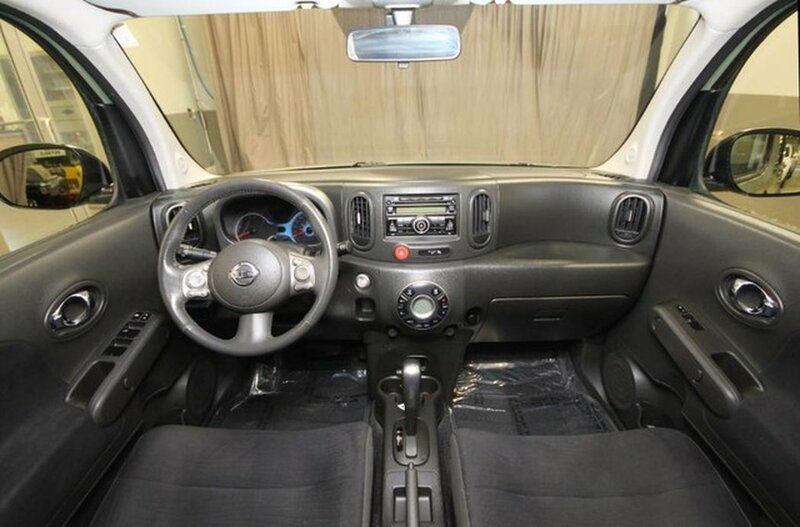 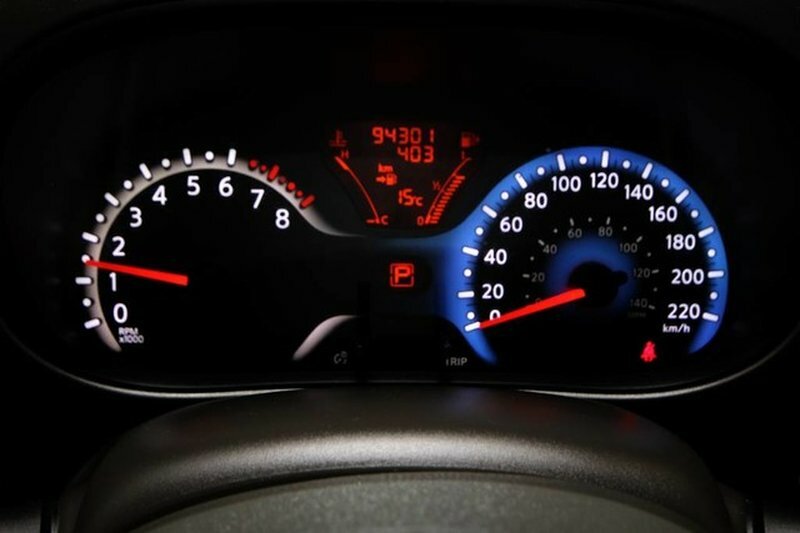 If you're looking for a reliable vehicle at a good price then stop by our dealership today and take this Matrix for test drive!